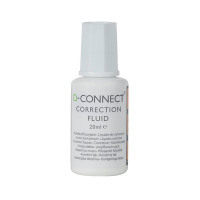 This high quality Q-Connect correction fluid provides a quick and simple way to correct written or printed errors. 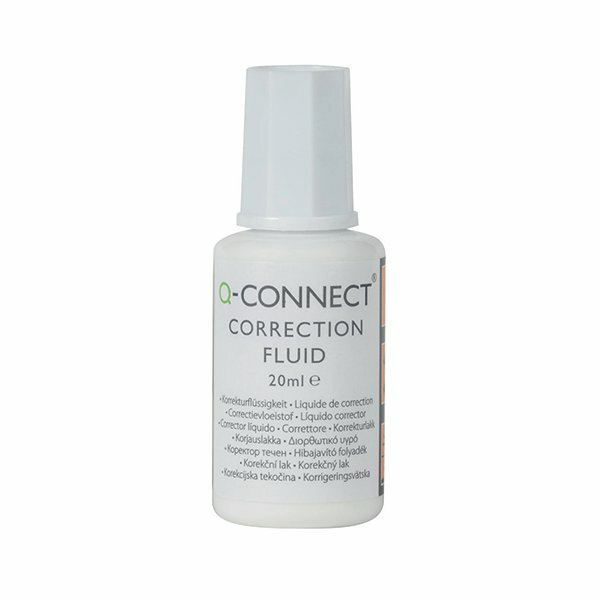 The fluid is designed to dry quickly and provide a smooth surface for correction. The 20ml bottle comes with an applicator for easy and precise application. This pack contains 10 bottles, each with 20ml of correction fluid. Louise Moran | Only got a few, gonna order more, as good as the Tippex & dirt cheap on this site. When does the sale end?